Gulp, the dreaded R word. At 6′ 0″ (183 cm) and 275 lbs (125 kg) I’m not really what people call small, I carry the weight reasonably well and most people guessing my weight seriously underestimate it, however when it comes to running I can honestly say it’s not one of my favourite activities. 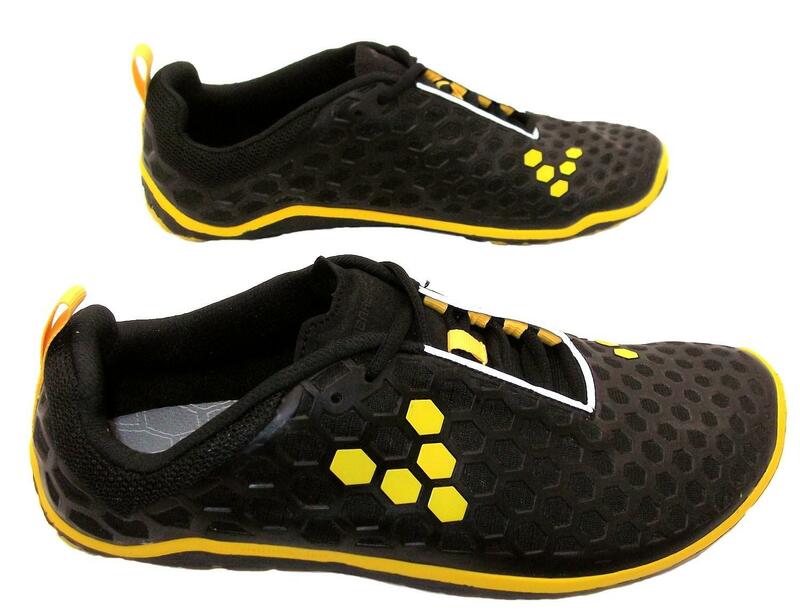 Unless I am extremely careful it’s all too easy to pick up a running injury which will sideline me and wear away at the weight loss and fitness gains made prior to the injury, this led into a spiral of buying ‘better’ and inevitably more expensive shoes, sorbathane insoles, gel inserts, air cushions, you name it and I’ve probably tried it. You can imagine my surprise then, when a colleague at work said, “it’s probably the shoes that are causing your injuries, you might need to run barefoot.” I of course told him what a load of old tosh he was speaking, clearly I’d been buying the shoes because of the injuries, he just gave me this inane grin and then recommended I read a couple of books on the subject. 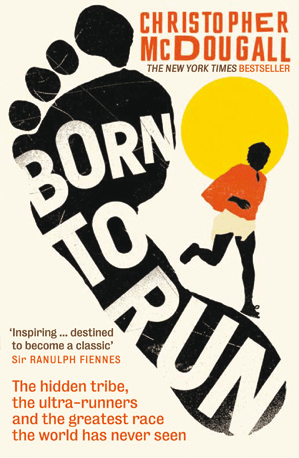 Born to Run, was riveting and kept me reading from cover to cover, I really couldn’t put it down and it’s not my usual taste in books either. 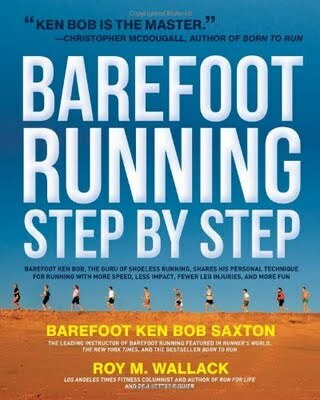 I’m still reading this one, some good observations in it and I will be working on the technique when I’m returned to rude health. The above two books have led me to question the endless spiral of shoe buying and searching for a better way, this led me to paying a visit to Ten-Point and buying a new pair of shoes. I haven’t tried running in them yet, but I’ll report back when I do.